Grab a trip to the Sapi and Manukan island hopping tour and enjoy a boat ride to 2 of Malaysia's beautiful islands. 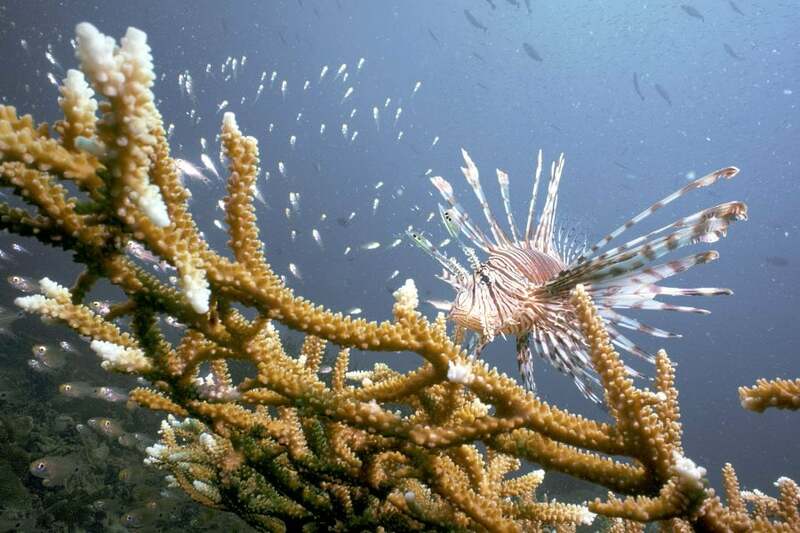 Swim, snorkel or enjoy beach activities in the clear water of the Kota Kinabalu islands in this day trip. Explore jungle trails in the Sapi and Manukan islands (or Pulau Sapi and Pulau Manukan in Malay) and discover a pristine Borneo rainforest full of tropical insects and migratory birds. Enjoy a barbecue lunch by the Sabah beach during your island hopping day trip. At additional cost, try the banana boats, parasailing and other beach and water activities during your visit to these Sabah islands. Optionally, zipline across the emerald sea water at the Sapi island with the Coral Flyer. Want something less touristy than the Sapi and Manukan? Why not try the Mantanani or Mengalum island day tours instead? 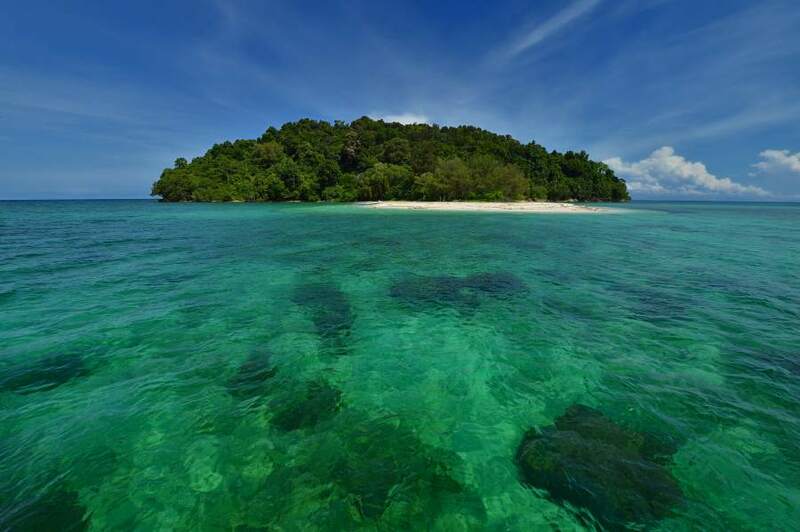 In this Sapi & Manukan island tour, you will get to enjoy 2 of the nearest tropical island to the Kota Kinabalu, Sabah. The Manukan is the most popular island among travellers to Kota Kinabalu since it is easily accessible from the Kota Kinabalu jetty. This boomerang shaped island is also the second largest in the Tun Abdul Rahman marine park. With turquoise colored water, and a wide range of water activities, the Manukan is perfect for water activities, swimming and snorkeling. For most day tour package, the Manukan is the place to savour lunch during the island trip. If Manukan island is famous for the view, the Sapi island is famous for the amount of marine lives swimming in its water. Once here, try spot clownfish while you snorkel. If money is not a problem, try Sea Walking - a new way to explore the ocean without needing you to learn scuba diving. Those wanting to go across the ocean in style can also try ziplining across the 2 borneo islands.